Ensuring that patients’ documented care wishes are honored while receiving treatment that’s compatible with their personal wishes. We believe that Advance Care Planning documents like Advance Directives, POLST, MOLST and other similar documents used to document end-of-life care wishes are the most important forms in any patient’s chart. This is why we set out to create a registry that captures, digitizes paper forms, houses, and shares ACP documents. ADiE interoperability allows providers such as paramedics, hospitals, doctors, and nurses to locate and consult patient care wishes regardless of the EHR system they use. Advance care planning documents allow patients to document care preferences and can ensure that their wishes will be respected and their voices heard when they can no longer speak for themselves. Therefore, a single document can provide patients and their families with peace of mind and improve quality of life. That is why we have made this our mission. Susie has 20 years of healthcare consulting experience, particularly with end-of-life care. She’s created programs to manage complex health populations to improve quality of life and reduce costs. Matthew has 11 years of experience working with patient health information and health information technology. 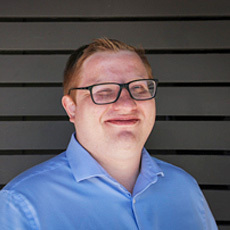 Matthew’s expertise includes health informatics, data mining, information retrieval, machine learning and natural language processing. 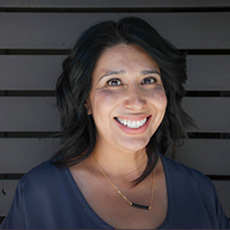 Care Directives was founded in 2016 by Susie Flores and Matthew Wiley. Susie and Matt began developing the core features of ADiE in late 2014 and implementation of ADiE (i.e. beta testing) with providers began during November 2015. Likewise, in April of 2017 Care Directives launched a full rollout of ADiE in two Southern California Counties (Riverside and San Bernardino) in partnership with IEHP. Due to its ADiE platform, Care Directives has collected, organized, and delivered advance care planning documents across the care continuum to thousands of healthcare providers since its inception in 2016. 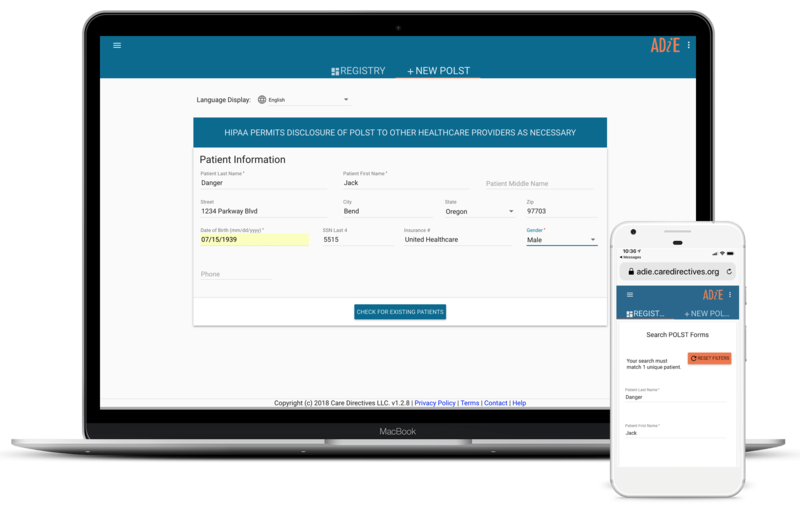 As a result, a growing network of hospitals, health systems, skilled nursing facilities, EMS personnel, and providers use ADiE to communicate patient preferences, barriers, and wishes, including such forms as Advance Directives, Power of Attorney, Living Will, and DNR orders of various formats (e.g., EMS DNRs, POLST, POST, and MOST). Interested in investing in Care Directives? Let’s Chat.